I've started work on issue 06! 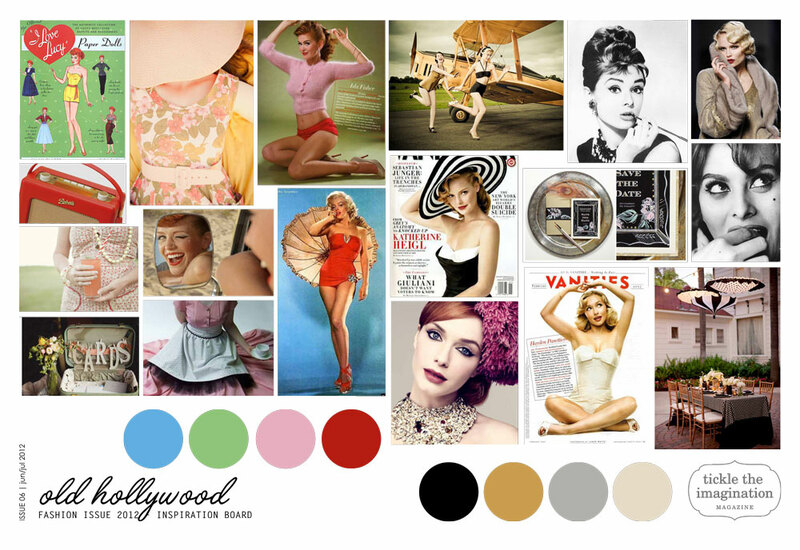 + meet the maker - one spot left for a fifties/hollywood inspired maker! More details to come...but if you have a product that you think would be perfect for this issue, please reply to this email with a hi-res image and product details. seeking classes and workshops to feature in our creative escapes section, these could include makeup, photography, styling, drawing, painting, craft, sewing etc. Please email class details along with a hi-res image or two. + new pricing structure - our pricing and advertising structure will be updated 1st May 2012 to reflect our increased readership and subscriber list. All adverts booked prior to April 30 will be invoiced at the current pricing. Please request a media kit for more details. + update - quarter page ads will now feature in a shopper's guide at the end of the magazine and will include a single image along with contact details. + now offering - inside front cover double page spread @ $500 (includes artwork/design) - please email for more information. Please email submissions to editor@tickletheimagination.com.au with 'issue 06 submission' in the subject line. *Please note - items submitted must be handmade or designed in Australia and reflect the style and ethos of tickle the imagination magazine.